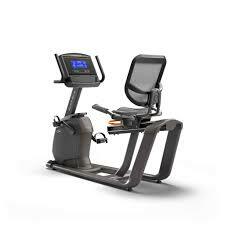 The Technogym Recline Personal is more than just a recumbent bike. 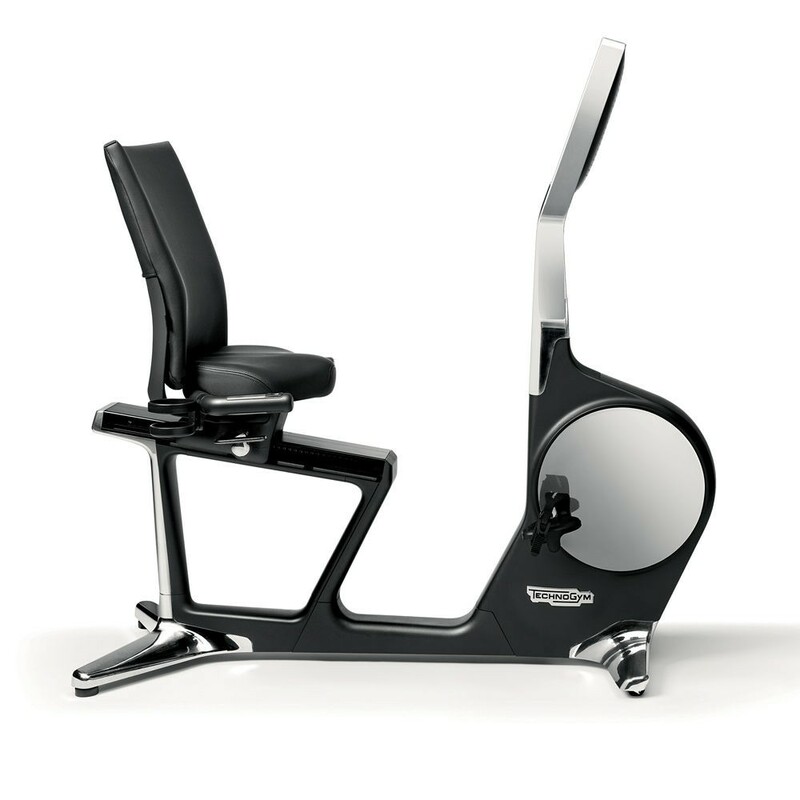 A real masterpiece that combines excellent biomechanics from professional gym equipment and personalised entertainment with UNITY console, all wrapped up in the exclusive design by Antonio Citterio. The Technogym Recline Personal Recumbent Bike is a high-end product which meets the needs of a professional wellness area focused on unique and exclusive design, and is the perfect solution for hotels, fitness clubs and spas wishing to offer a special service experience to their customers. 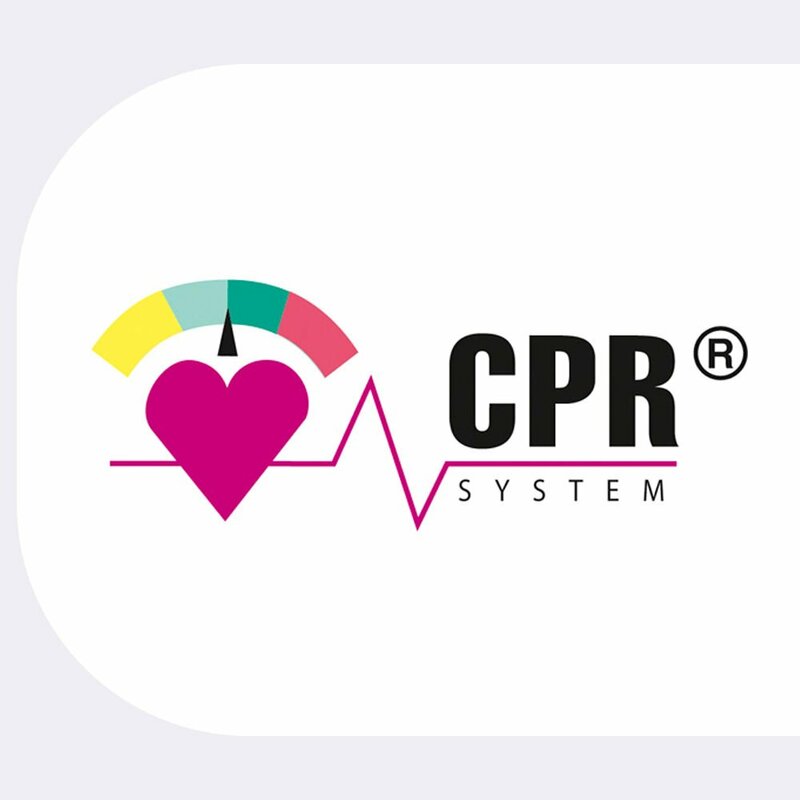 With the hand sensors on the handles and the telemetric chest strap you can monitor your heart rate whilst relying on the CPR system to help you perform a constant heart rate exercise programme tailored to your abilities and goal. . Elegant colours and lines with carefully combined glass, aluminium and micro-polished steel make the Recline Personal an icon of Italian design. 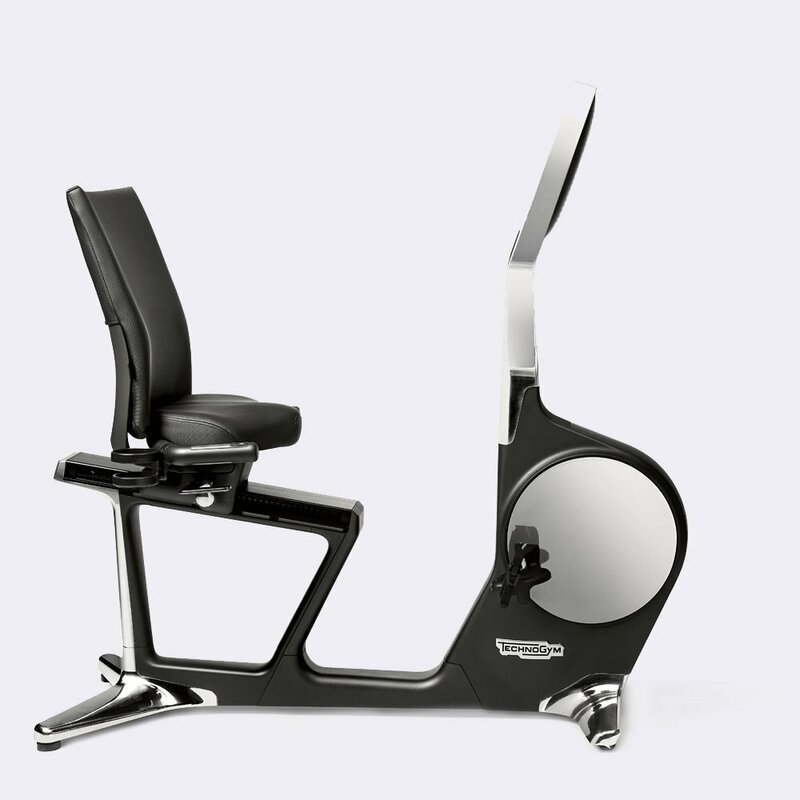 With the Vitra seat, designed by Antonio Citterio, you’ll experience a breathable, comfortable ergonomic seat that’s designed to totally adapt to your body – making exercising more comfortable. 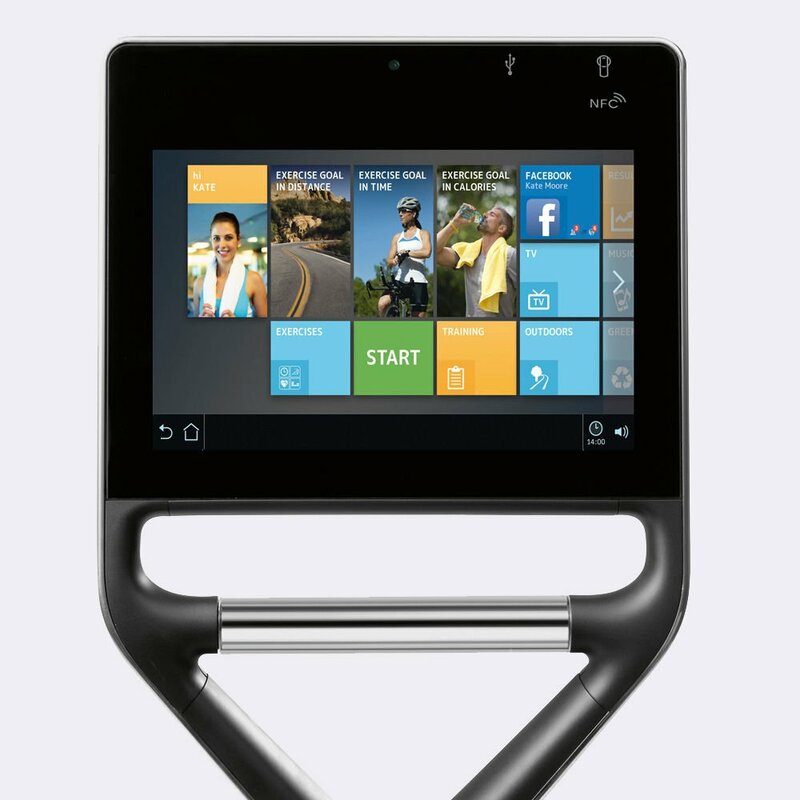 Recline Personal features a large HD-Ready (15.6″) touch screen in tempered glass with UNITY. 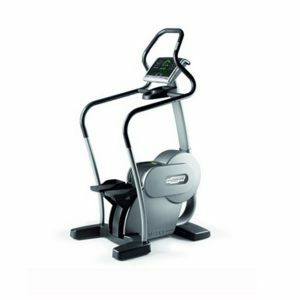 You can enjoy the Internet, listen to music, choose outdoor routes in simulated reality, link up with friends or your trainer via Skype and more. And you can connect UNITY with your smart phone and to other devices too. Every adjustment setting is within easy reach, ensuring that your posture is not compromised and that you don’t need to stop exercising to make adjustments. 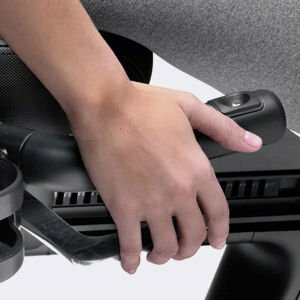 The broad Quick & Easy pedals can be adjusted using simple, intuitive straps. 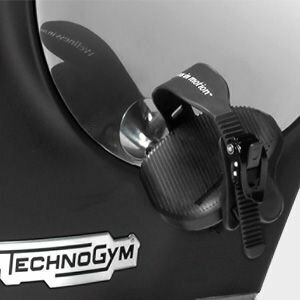 The closure system, similar to that used for snowboard boots, lets you pedal even more stably. 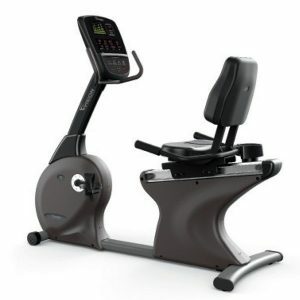 And the central handlebar gives better accessibility and an even more comfortable position. The specific position of the UNITY display has been researched to ensure that you naturally assume the correct position. 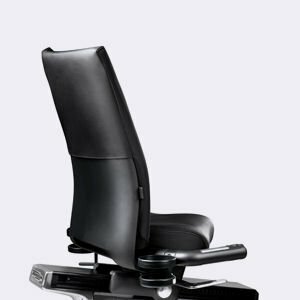 And the ergonomic Vitra seat is height-adjustable, enabling you to find the right position and to always ensure proper back support. Languages available: 23 – US English, UK English, Spanish, Catalan, Portuguese, French, German, Dutch, Chinese, Traditional Chinese, Thai, Japanese, Russian, Turkish, Danish, Italian, Arabic, Korean, Norwegian, Swedish, Finnish, Polish, Hebrew.